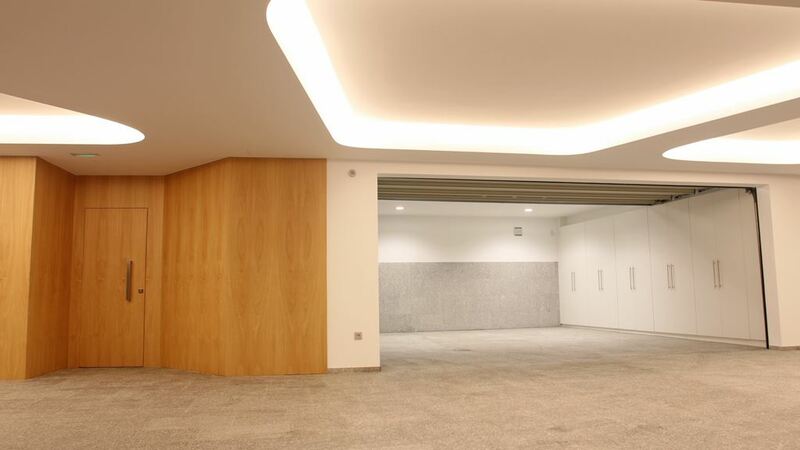 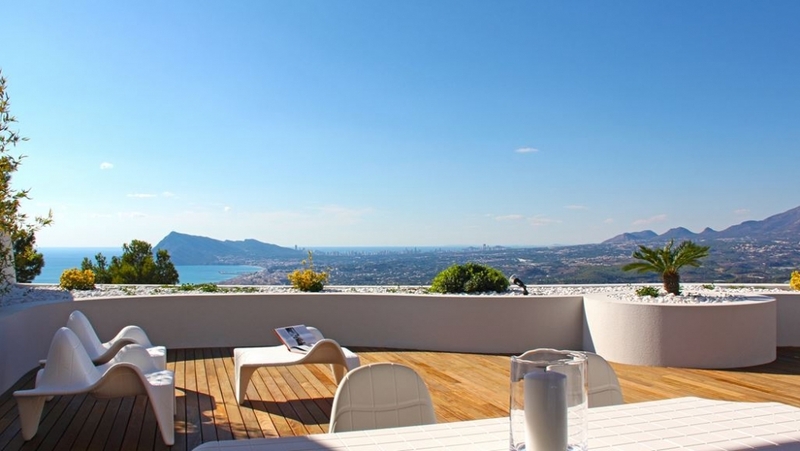 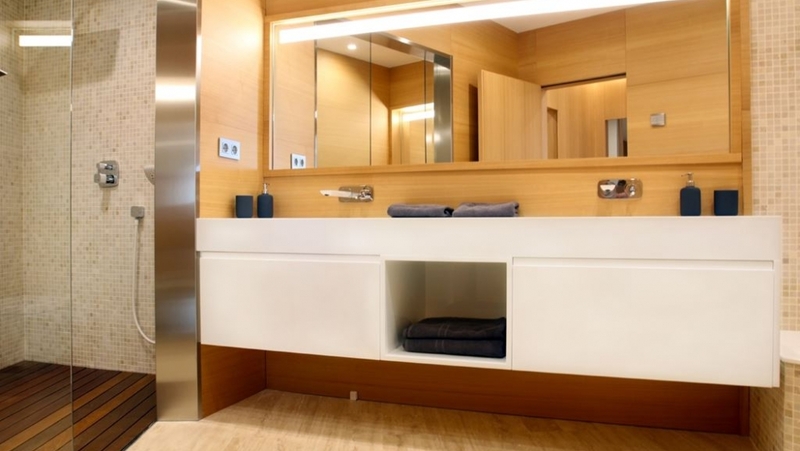 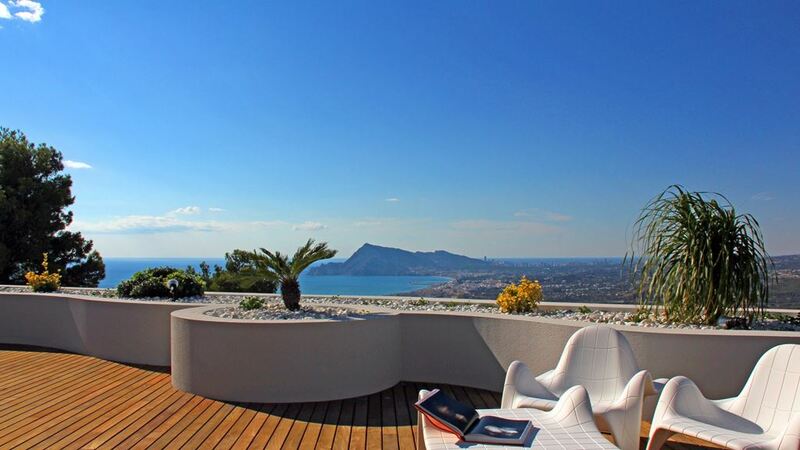 Ultra luxurious design apartement with stunning views! 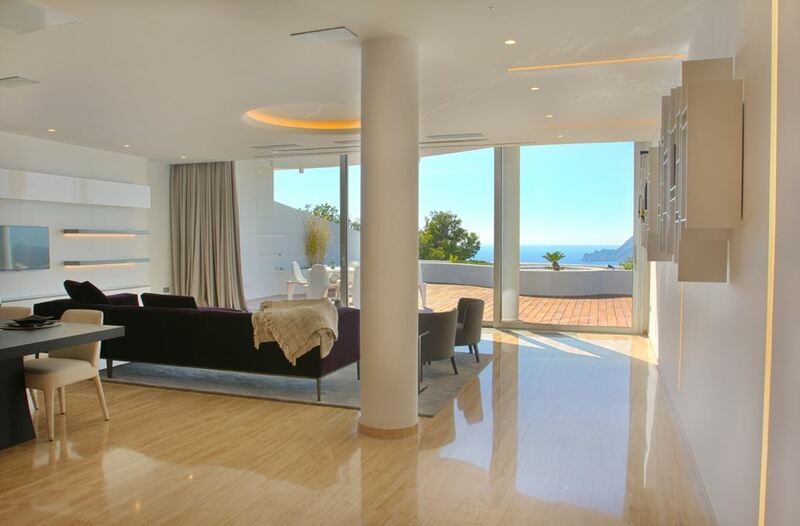 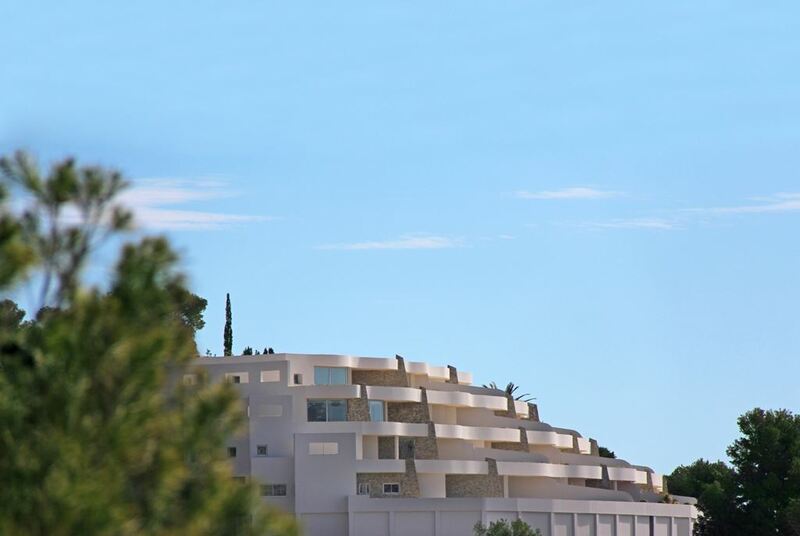 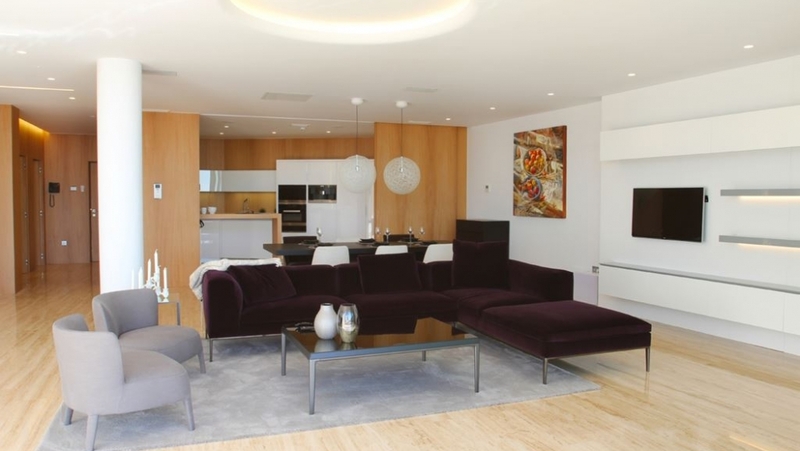 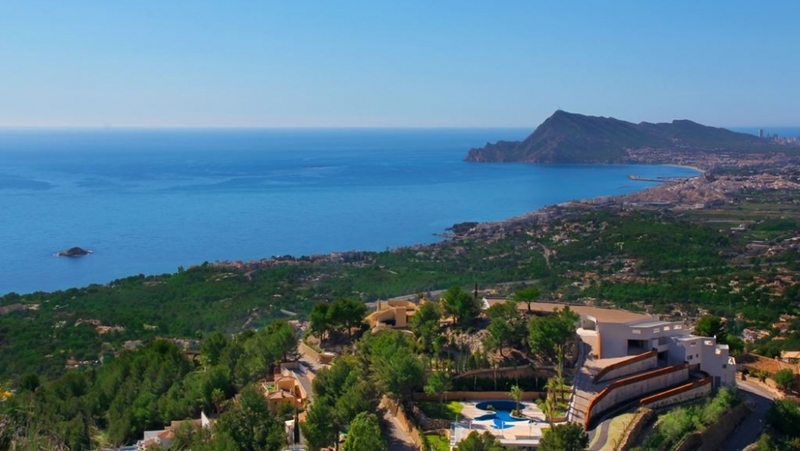 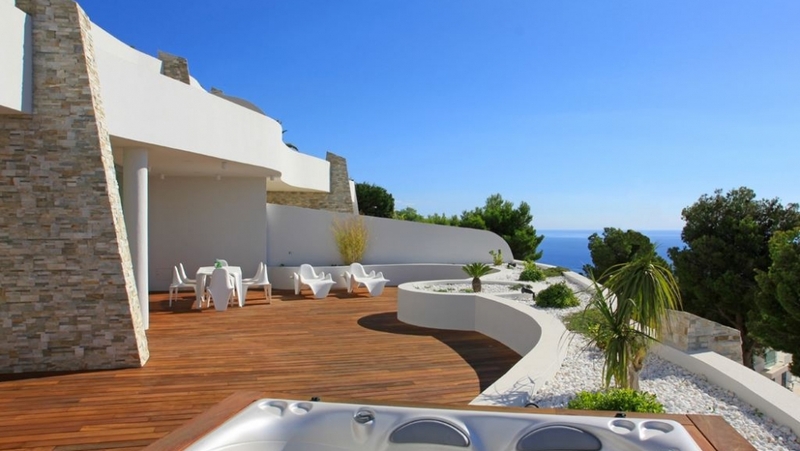 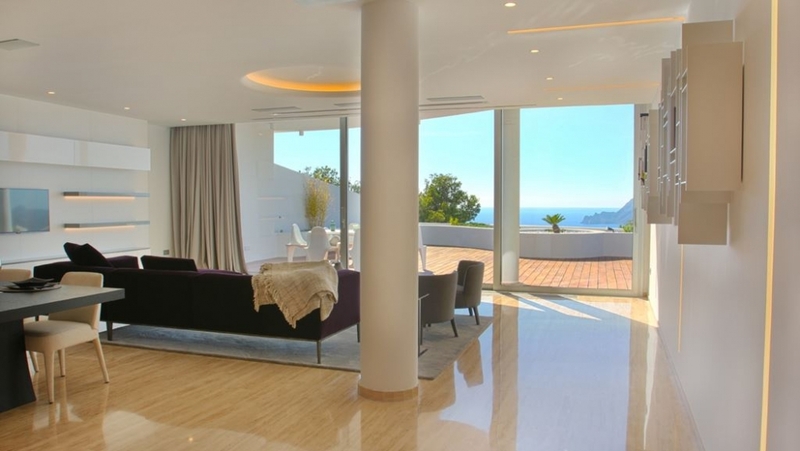 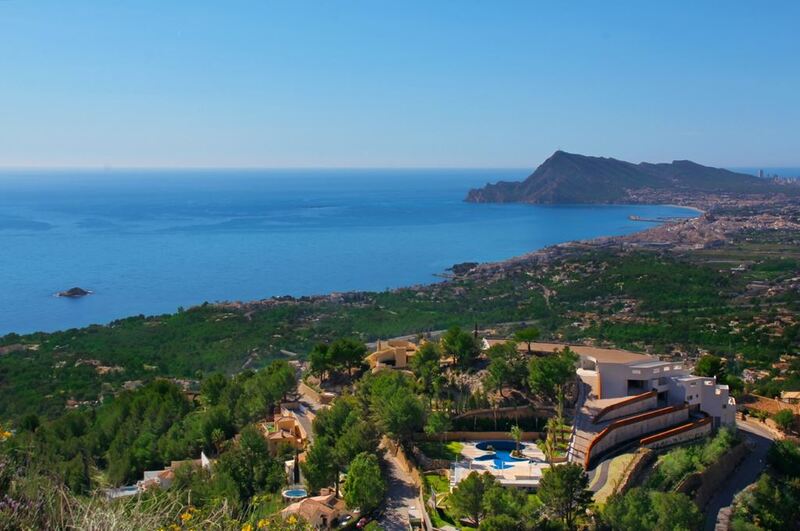 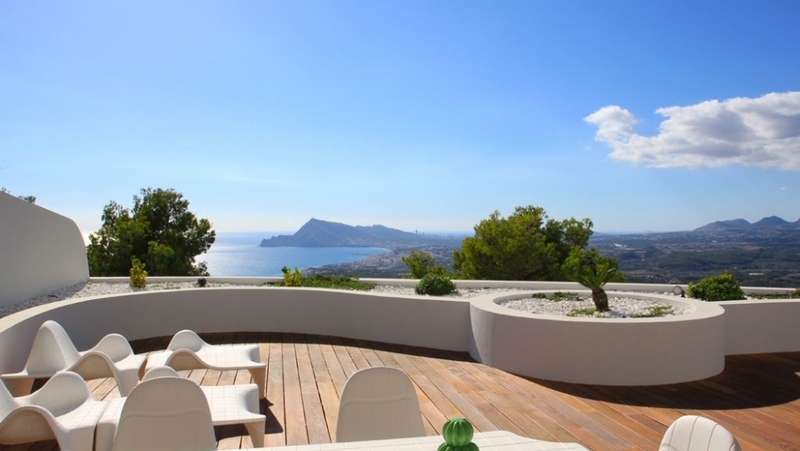 This is without a doubt one of the most stunning and luxurious apartments on the Costa Blanca Coast. 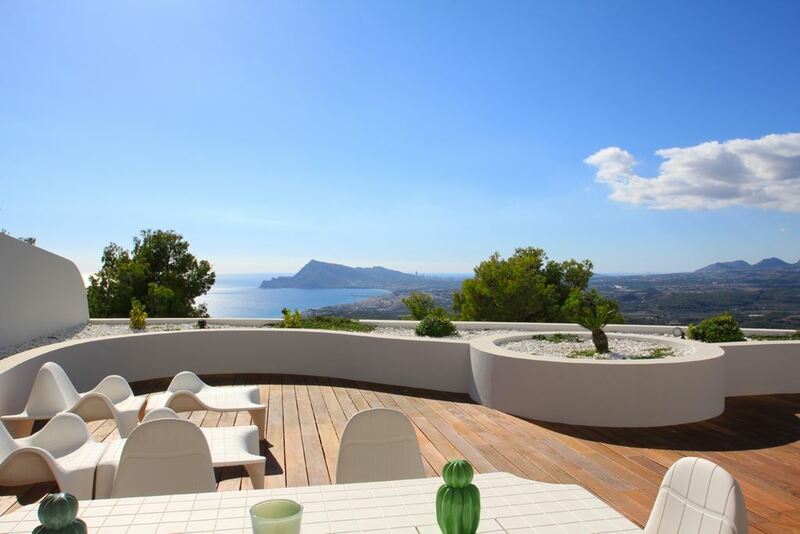 A high end secured estate of only 13 properties in a dominant position with a view of the whole coastline. 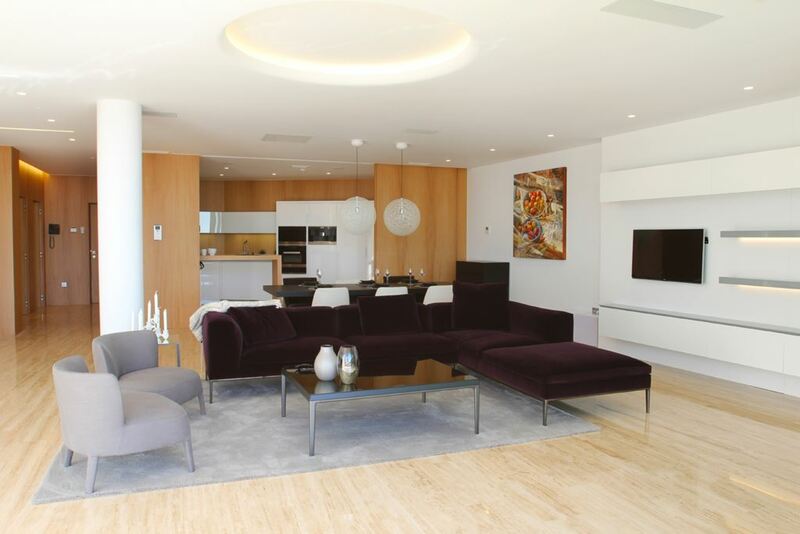 This beautiful apartment consists of a very big and bright living/dining room with projector for your own home theater. 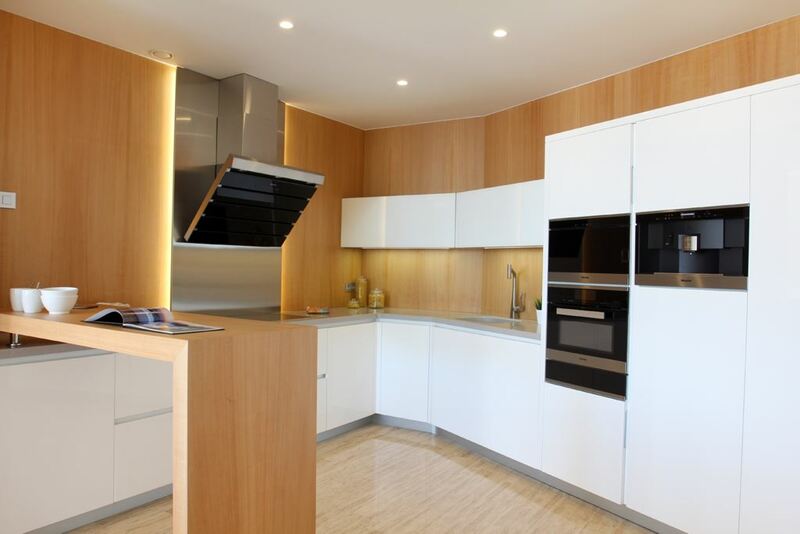 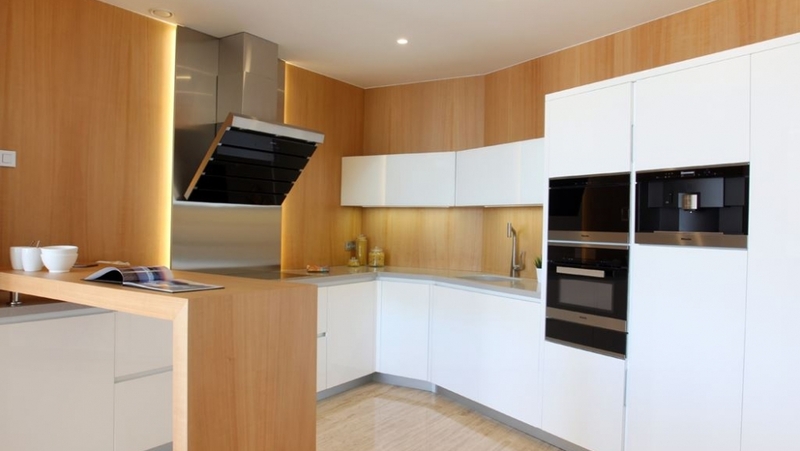 From the living/dining room you enter the kitchen with high end appliances and gloss lacquered furniture. 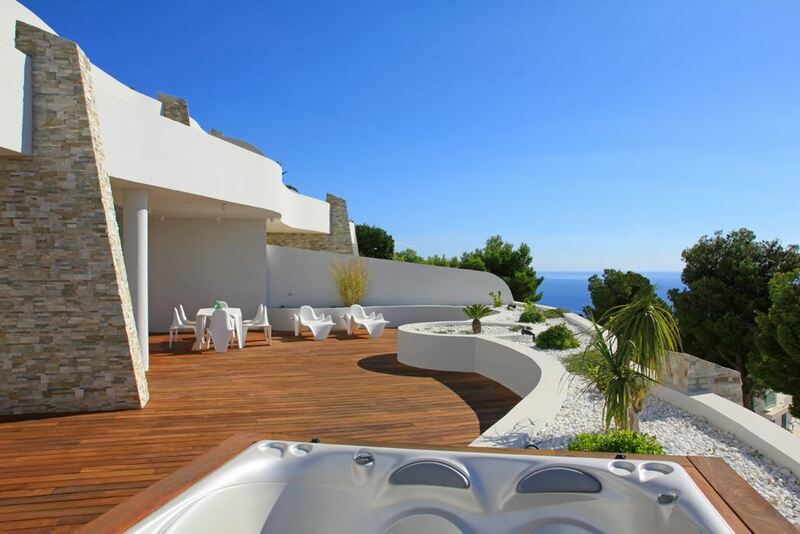 From the living room there is access onto the very large terrace with partial covering, a Jacuzzi and a spectacular sea view. 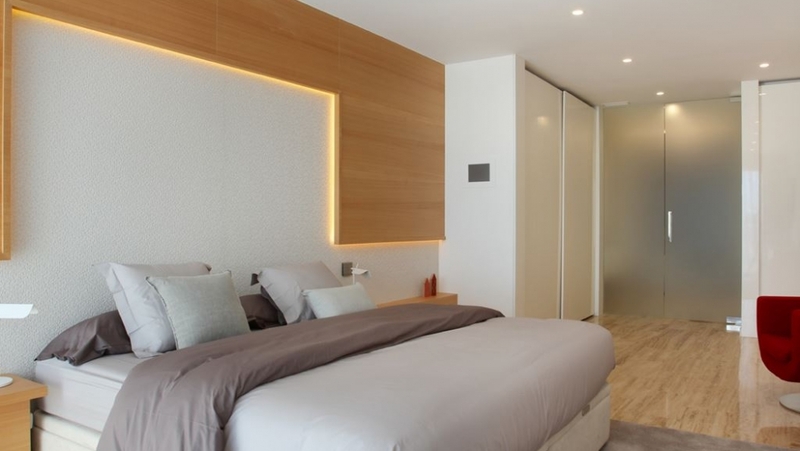 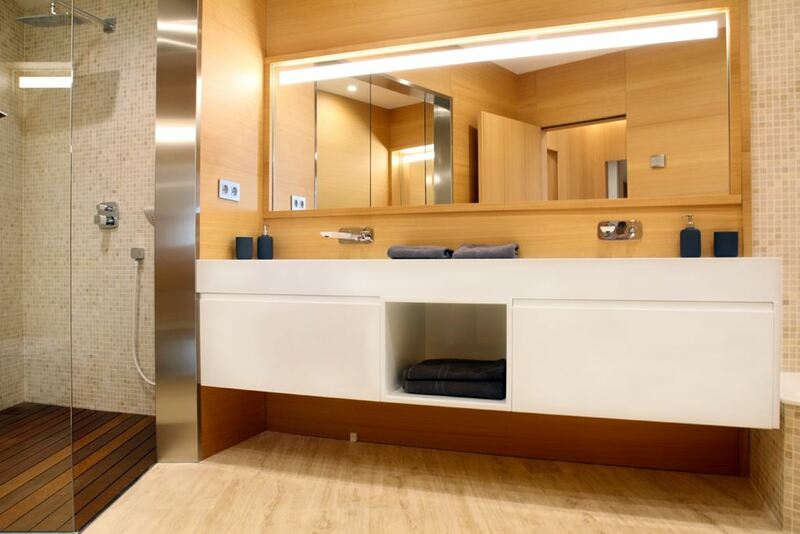 Further on there are the large master bedroom with walk-in closet and spacy bathroom with shower and bath tub. 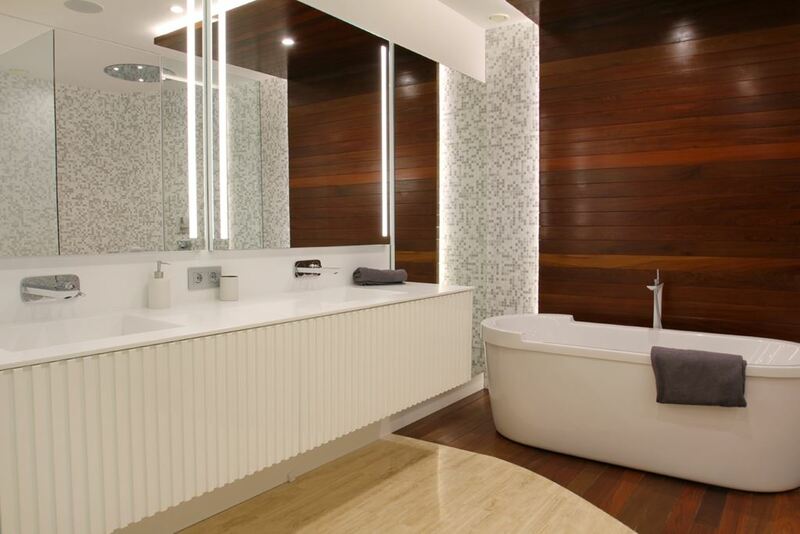 The other 2 bedrooms share a bathroom with walk-in shower and bath tub and two washing basins. 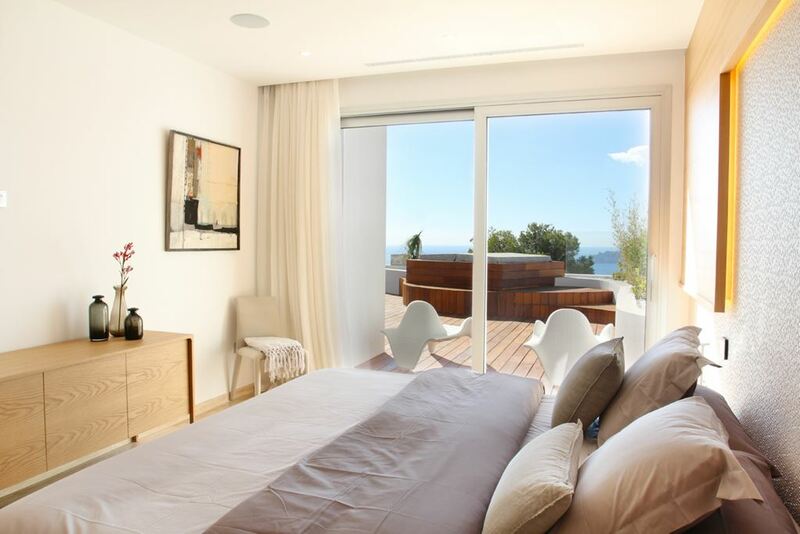 All 3 bedrooms have direct access onto the terrace with beautiful sea view. 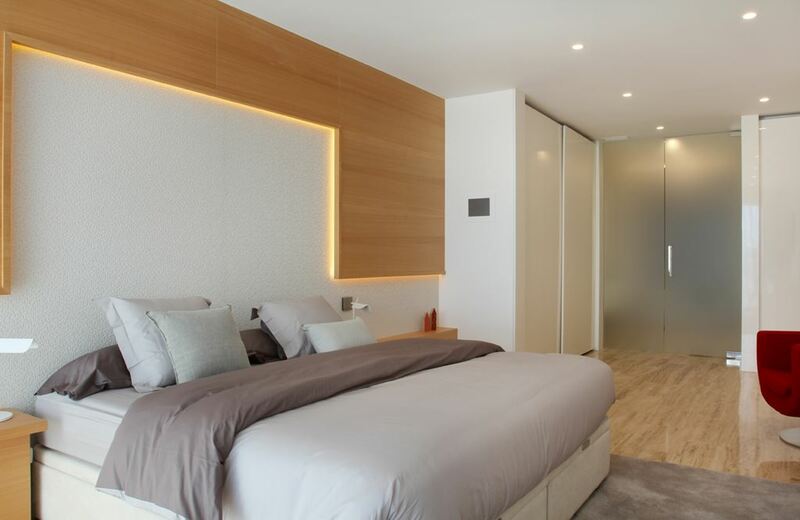 Extras: all bedrooms have fully fitted wardrobes, travertine floors, home automation system, central heating with radiators, aircon and double garage. 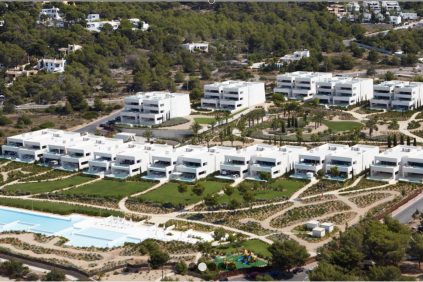 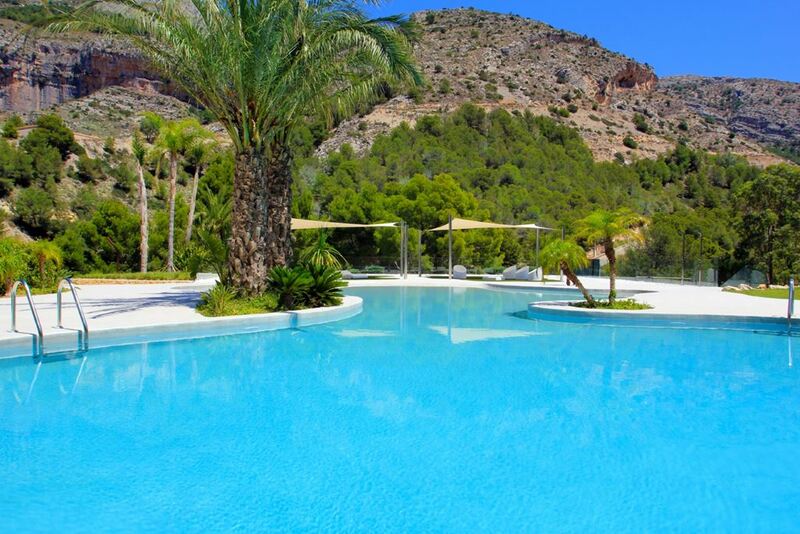 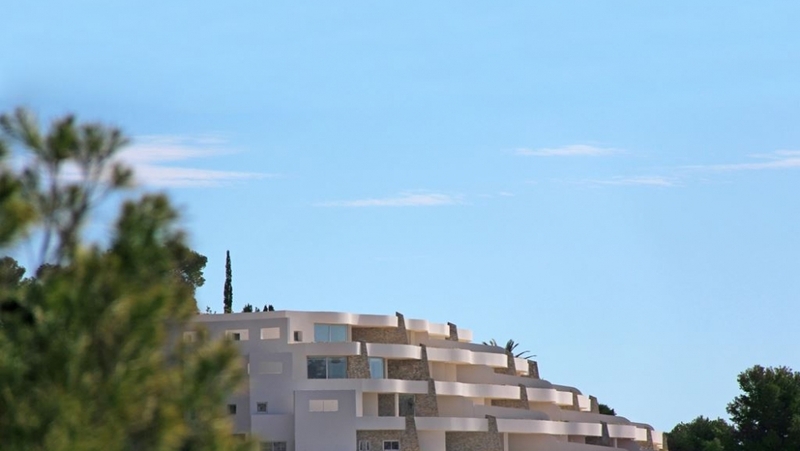 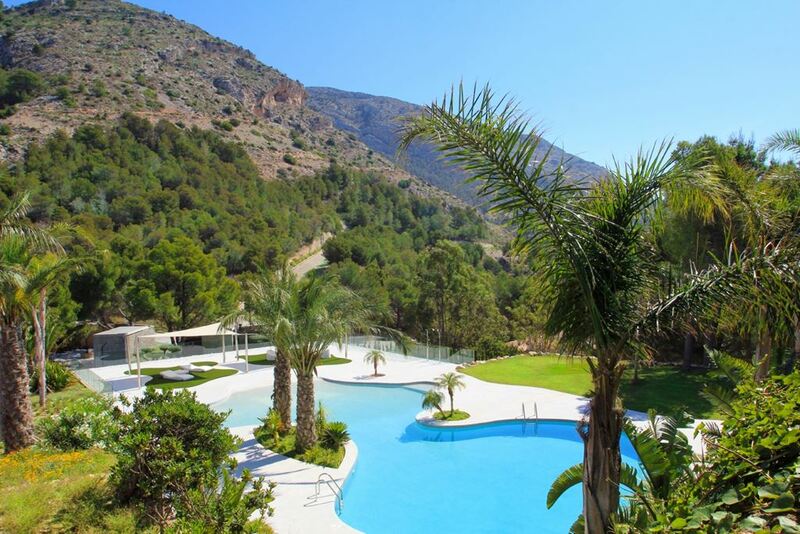 The terrain has perimeter fencing, restricted access, vehicle checkpoint, guest parking areas, extensive gardens and seating areas at the viewpoints, clubhouse, children's pool and a spectacular main pool.